Season 16 EU .GRift 85 Farm - You need to have Grift Key's. 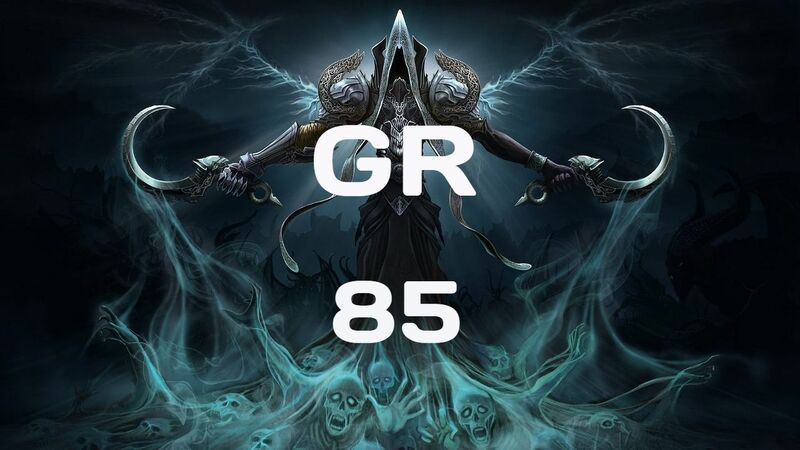 Farm for you GRift 85 Season 16! Don't need to Account share.